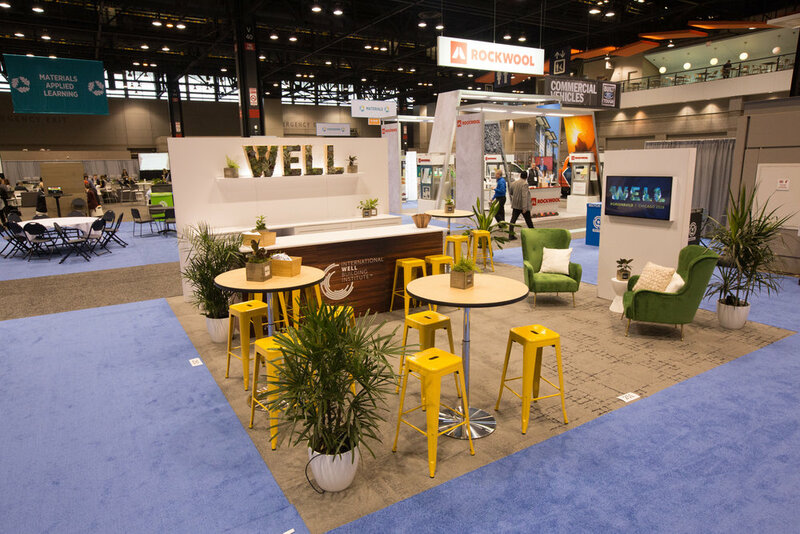 I currently work at The International WELL Building Institute as their Creative Director. 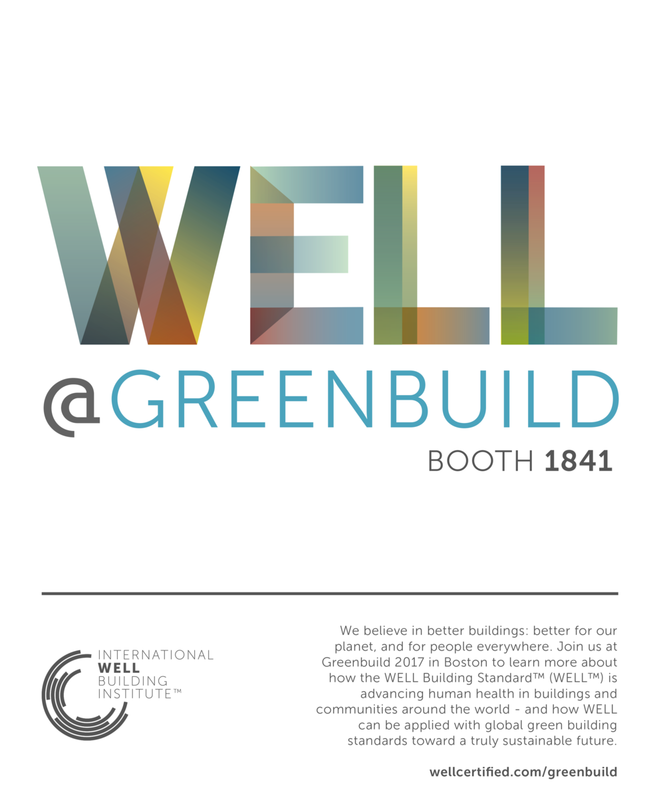 WELL exhibits and holds events at Greenbuild, the world's largest sustainable green building trade show and conference. In 2017 and 2018 I designed and managed creative execution of our booth and all materials for this event. Below you can see the campaign looks, started as initial digital designs and translated into a built space at the expo. Please view the video I directed which shows an overview of what we did at the show in 2017 and portions of the interviews I managed. 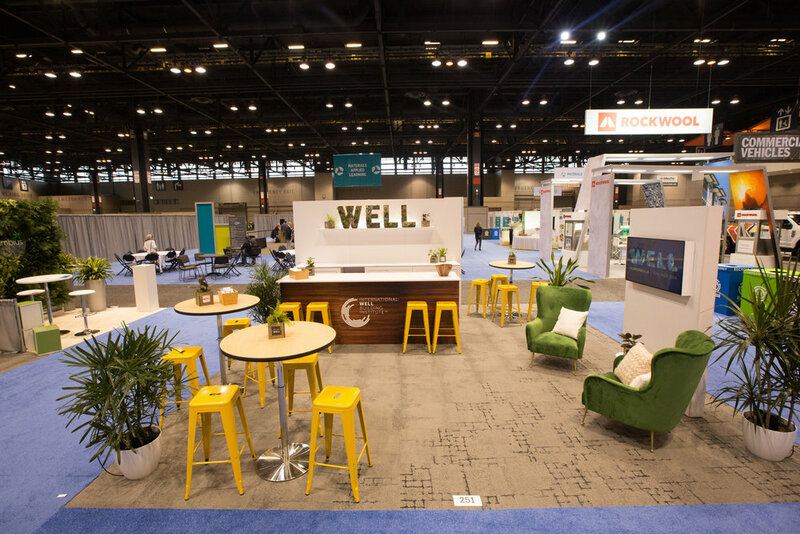 Social media, email and other marketing efforts were also executed around Greenbuild. WELL’s ROI for these events can be found in the presentations at the bottom of this page.